It is an interesting time at Autodesk right now. Changes, transitions, more functionality. But that is not all that is shifting. Work is becoming more and more focused on communication. It is a huge hurdle as we all know, and it could have major consequences to the success or failure of a project. Communication and collaboration is key. And there are hundreds of software packages out there trying to understand the data and design, move it, store it and share it. However, file format compatibility issues, platform missteps, and complicated setups prevent coalescence. 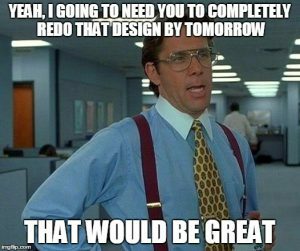 Autodesk has accelerated their strategy to close the gaps in project lifecycle, by developing cloud based management tools to supercharge the design workflow. The traditional approach of Design-Build in the Infrastructure, Architectural, and Construction markets is evolving to an integrated design method, including all members of the team, collaborating in real time. The goals of efficiency and economy are taking center stage in a strained environment where we have to do more with less. While the debate rages on what we should do to repair and rehabilitate our aging infrastructure, Autodesk is developing tools to streamline the process. So, where do we go from here? Introducing BIM 360 Docs. 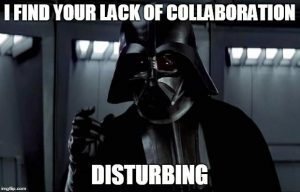 Collaborate during the construction phase, where project contributors share, edit, and track project documentation. Docs give you more control and permission levels, while providing access to mobile devices. You can extract sheets from DWGs, PDFs, and RVTs, including PDF title blocks. It allows 2D sheet comparisons, as well. You can rename and move folders, receive notifications and access the project delivery log. Docs also adds Markup abilities to PDFs, and status changes and document attachments. But, its major difference to BIM 360 Team, is its ability to create, track, and comment on Issues. You can assign due dates and see changes in issues visually. Docs also adds the ability to generate and manage RFIs. Pricing starts at $348.00 annually per user, which breaks down to about $30 per month. Considering similar offerings, this low cost tool adds plenty of functionality with more coming. 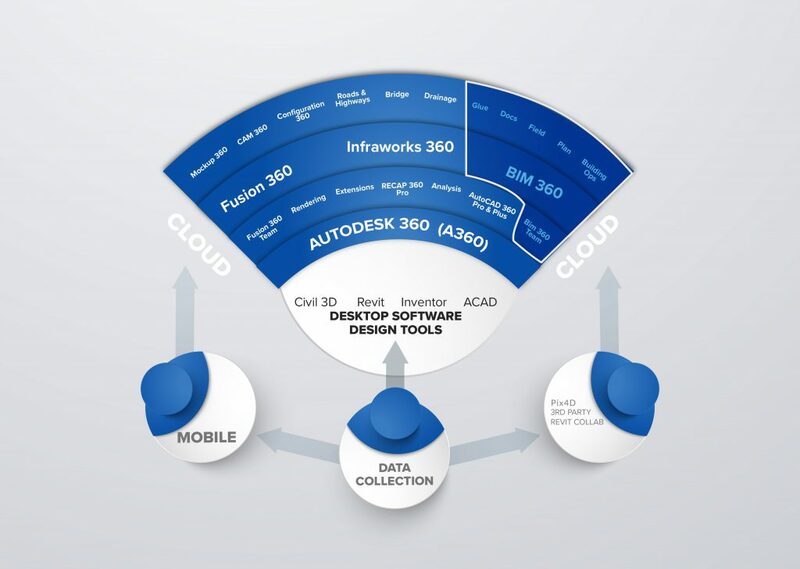 BIM 360 Team and BIM 360 Docs represent two pieces of the larger BIM 360 Enterprise. 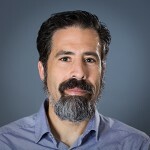 The benefits of these cloud tools include a much needed streamlined workflow through the life of your project, and, more significantly, communication, minimizing problems and saving money. The 360 platform is constantly evolving and getting better – forgoing the traditional software release model – with automatic updates without compromising compatibility and interrupting production. Below, I show a diagram shows where BIM 360 Team and Docs fit in the big picture. In the future, we will discuss other integral elements of BIM 360 – Glue, Field, Plan, and Building Ops. Cheers!